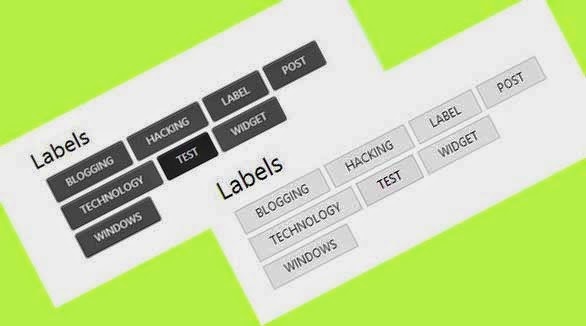 Redesigned dazzling label clouds for Blogger blog. Thoroughly explained two new and unique label clouds for your blog. Being an user of blogger we all are probably want a unique design for our blog, and it is highly demanded with the rise of number of blogs, millions of blogs across the globe and its high time to redesign your Blog or webpages with the most influential styles. Keeping this mind I have coded the following two label cloud styles. If it is possible try to change the code a little bit in your own way, it will help you learn something. However you can also directly copy the code and use it wherever you want. Take an overall idea from it and use the idea to design other widgets of Blogger, like Popular Post widget, link lists etc.